Here are the best outfit ideas for women that we covered on Styleohlic during 2016. Don’t miss them because they are really cool and interesting. Btw, here are the most cool outfits for women from the previous year. Going to a date and don’t know what to wear? Here are some helpful outfit ideas for winter evenings. A layered look is a perfect thing for fall and winter. Here are some cool outfits in this style you could use for work. 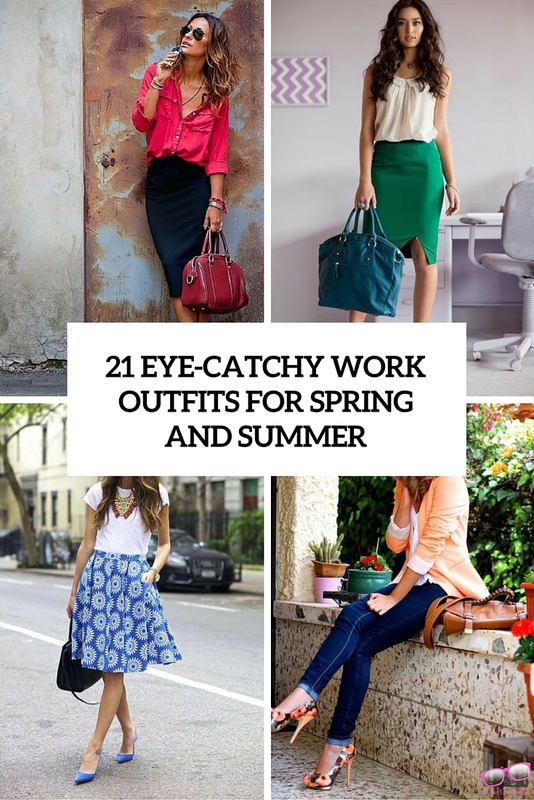 Bold colors are right what you need for spring and summer so use them for your work outfits! Looking for a job? Then you may need a cool outfit to leave a lasting impression and we can help with that. 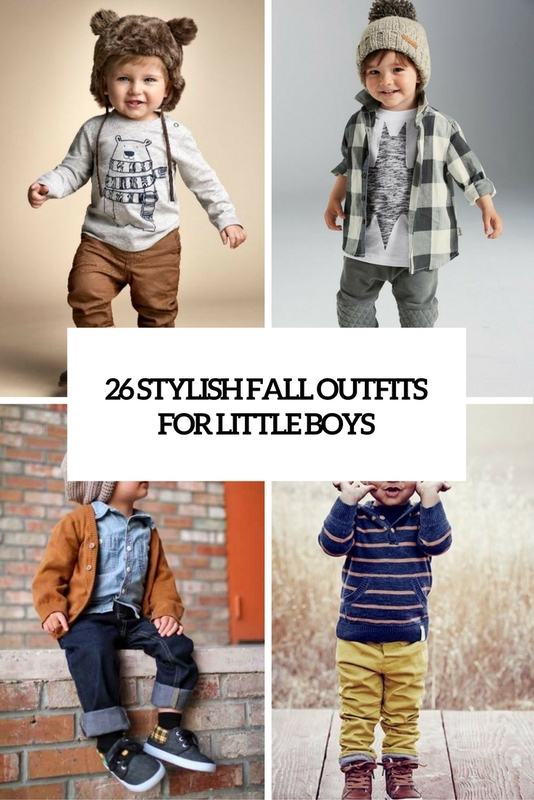 This roundup can help you to dress up your little girl for the fall so that she looked awesome.